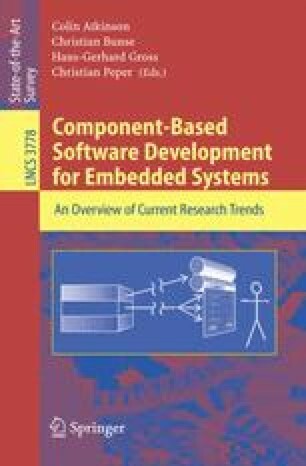 Over the past years, component-based software engineering has become an established paradigm in the area of complex software intensive systems. However, many techniques for analyzing these systems for critical properties currently do not make use of the component orientation. In particular, safety analysis of component-based systems is an open field of research. In this chapter we investigate the problems arising and define a set of requirements that apply when adapting the analysis of safety properties to a component-based software engineering process. Based on these requirements some important component-oriented safety evaluation approaches are examined and compared.